Check out the Unleash Template by inspiradesign. 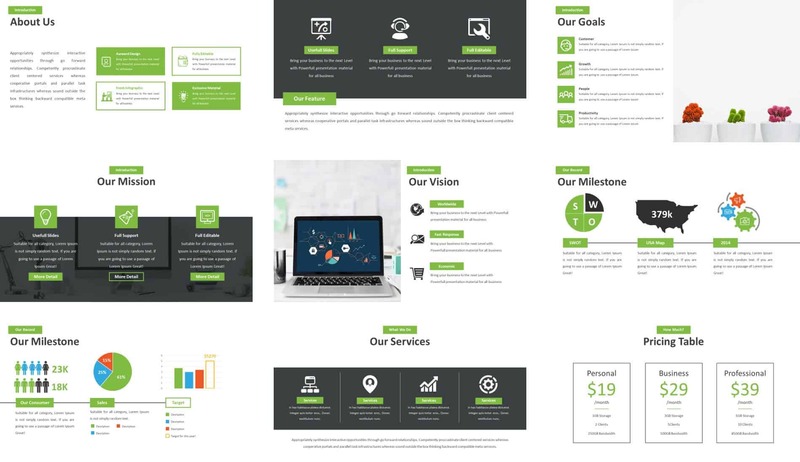 We love the Unleash template by inspiradesign on Envato Elements because it’s a powerful template with 50 beautiful and useful slides for any business presentation. What’s cool about it is that it’s also animated with flair. Also, all the elements are colored using the template’s theme, meaning that you can easily switch to any colors you choose, including your own custom color palette. 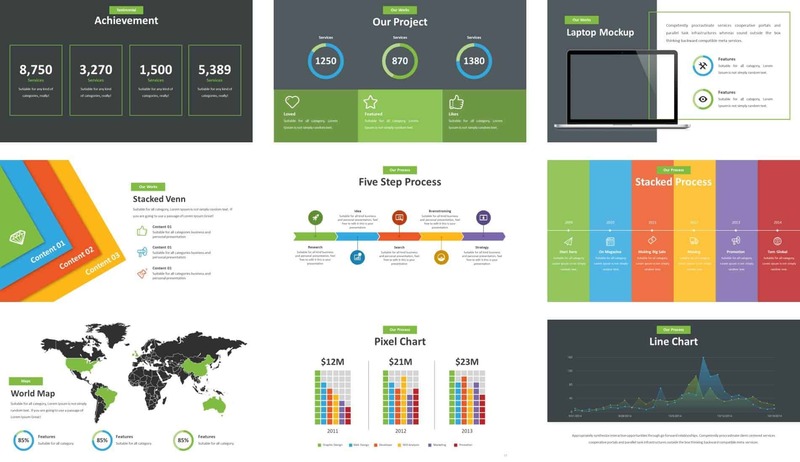 As with the previous template, almost all of the elements (including the infographics) are built directly within PowerPoint, meaning that you can easily adjust and customize them. Warning: One small warning about the animations - most of them are actually Morph transitions, which means that they can be broken if you move slides around and/or change the content. 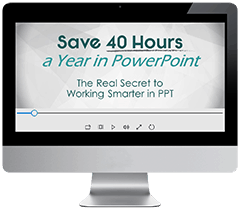 Also, if you don’t have the latest version of PowerPoint, the Morph transition won’t work for you. To fix the animation, simply remove the transition or change it to another transition. This professional template is quite versatile and contains slides for most types of situations. 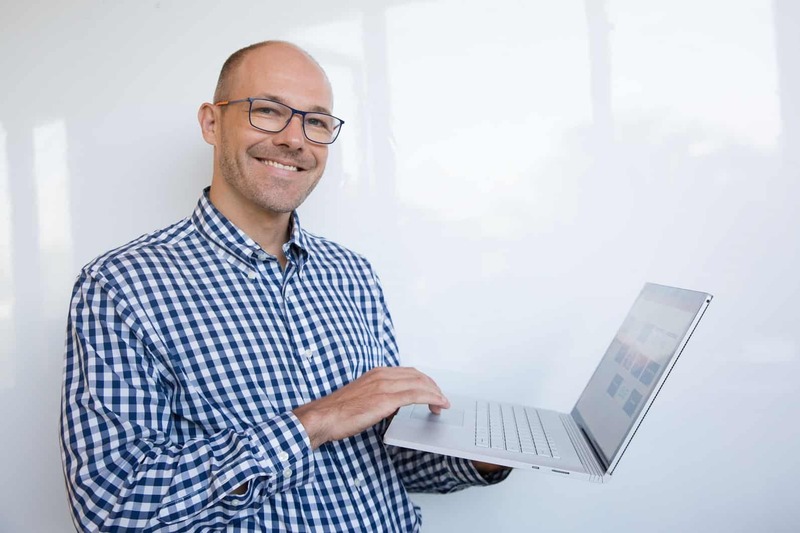 However, it’s most likely a best fit for presentations that are used as documents, or Slidedocs as Nancy Duarte calls them, which are meant to be emailed, printed, and/or used as collateral, rather than projected. 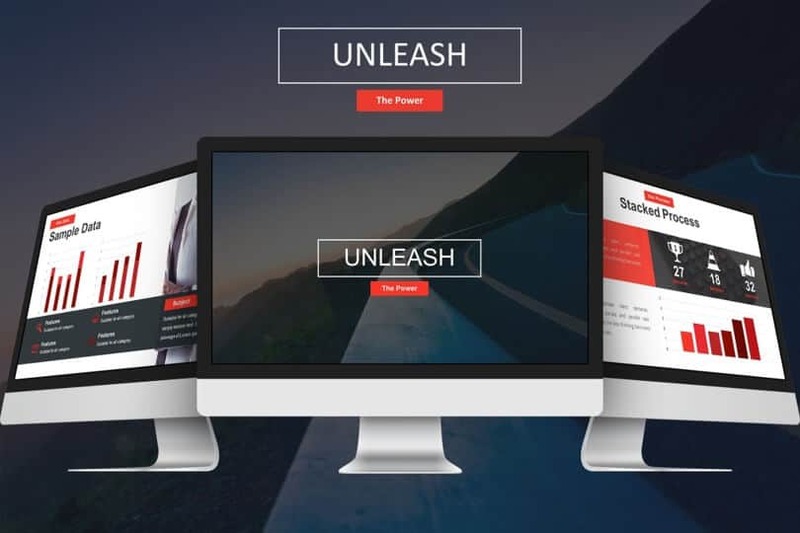 Download the Unleash Template by inspiradesign.